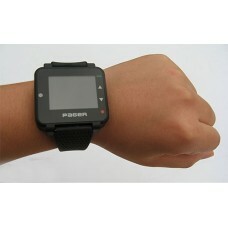 With large led screen, it can display 4-8 line text, and memory capacity up to 3000 characters. It h.. 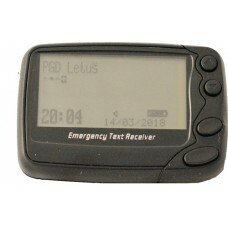 It can receive text message and numerical messages. It can be used also as a nice innovative designe..